I would recommend my course to anyone who wants to be a creative fashion designer. NTU offers students many great opportunities such as competitions and Graduate Fashion Week in London. 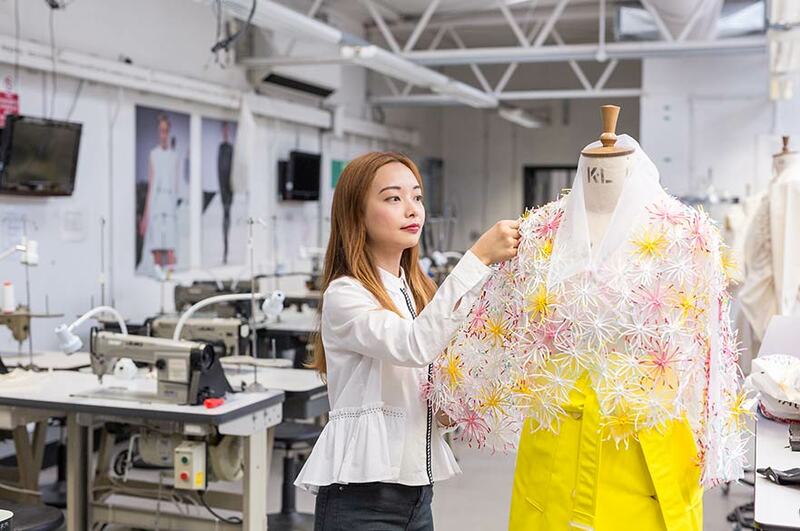 In a nutshell, why would you recommend your course / NTU to someone looking to study BA (Hons) Fashion Design?